When you think of an LTD, you think of one large luxurious boat but did you know that there was an LTD II that was marketed as an intermediate? Only built from 1977-79 the LTD II was the evolution of the discontinued Torino/Gran Torino. 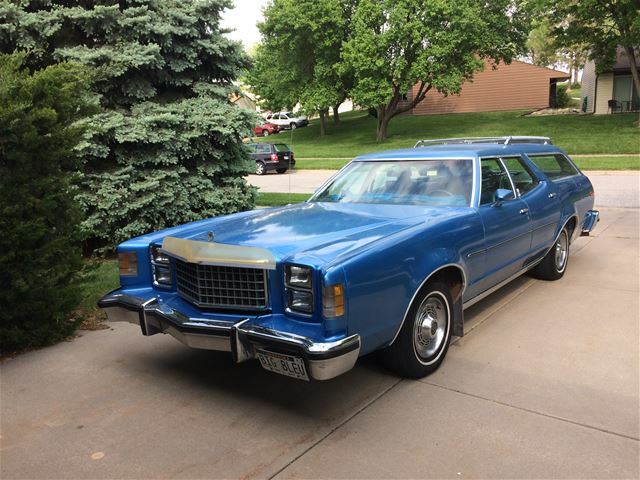 Coming in at 219.5 inches it sure doesn’t look like an intermediate but it’s still a full 7.5 inches shorter than the full size LTD. Found on Collector Car Ads this driver quality LTD wagon is listed for $4,600. 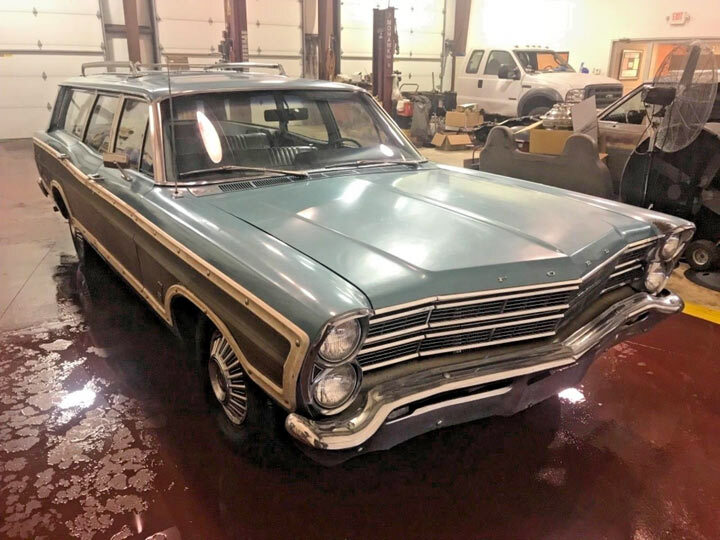 A classic car with some history and a story behind it always helps fill in the pieces of who the caretakers were so many years ago as does this 1967 Country Squire purchased by a couple named Joe and Ethel on a cold day in Michigan on January 14, 1967. One can only imagine the times they had in this wagon during their long ownership. Just the names ‘Joe and Ethel’ conjure up images of an elderly couple where Ethel spends Saturday mornings at the beauty parlor while Joe tinkers on his machines in the garage. Found on Ebay, Joe and Ethel’s wagon has a BIN of $8,950 or you can make an offer. Think station wagons aren’t hot? 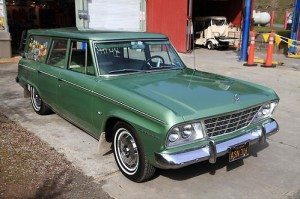 Take a look at these station wagons we posted 6-8 years ago that are worth a lot more now. 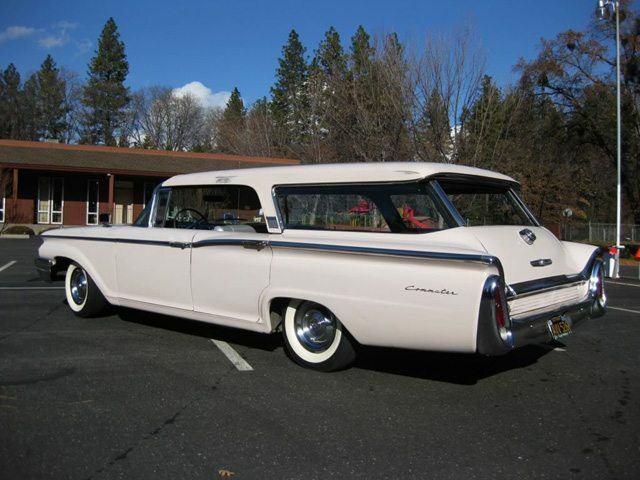 1960 Mercury Commuter: This ‘Summer Rose’ hardtop sold for $8,610 in 2009. Easily worth twice that now. 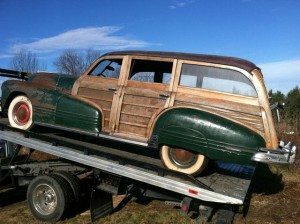 Having spent its entire motoring existence in Oklahoma this Ebay find Ranch Wagon is ready for a new life. Looking completely stock and missing nothing essential, the next owner has an open canvas on what the next stage will be. Get her up and running as is for a daily driver? A stock restoration? 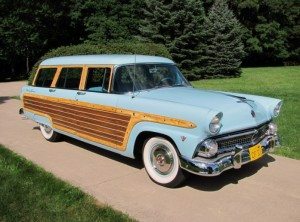 or perhaps a hot rod surfer wagon is in this wagons future. 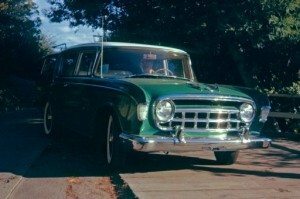 In any case, with a very straight and solid looking body the next owner will be be off to a great start in whatever project he chooses. 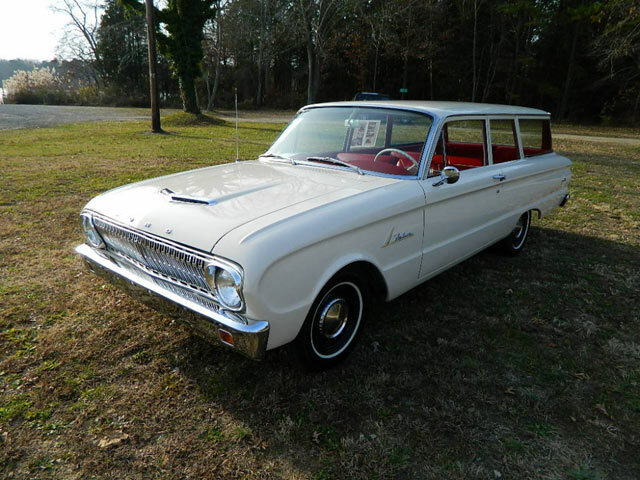 With 2 doors and a 4 speed Dagenham transmission this certainly is one rare Falcon. 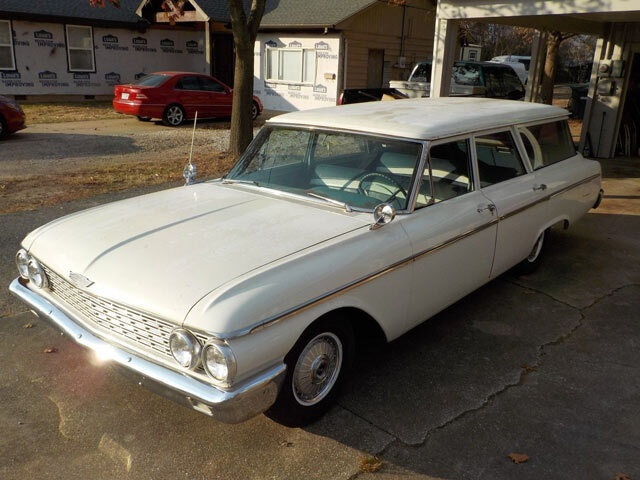 In fact, according to the seller this is only 1 of 2 two door wagons with a 4 speed configuration. Does rare mean valuable? 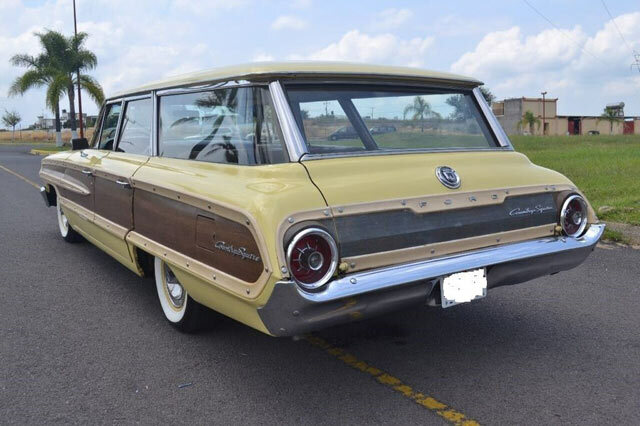 This certainly looks like a quality restoration but even the nicest of Falcon wagons rarely commands prices that approach 20K and the Ebay seller of this fine Falcon has a BIN of $21,900. Does the rarity justify the price?